EN EL DÍA DE HOY SE ABRE EL PROCESO ELECTORAL PARA LA ELECCIÓN DEL CONSEJO TERRITORIAL DE LA MUTUALIDAD DE FUTBOLISTAS (DELEGACIÓN ALAVESA). 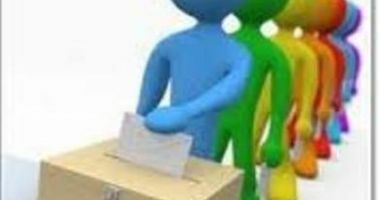 SE ADJUNTA: ELECCIÓN DEL CONSEJO TERRITORIAL. CALENDARIO ELECTORAL. SOLICITUD CANDIDATURA.